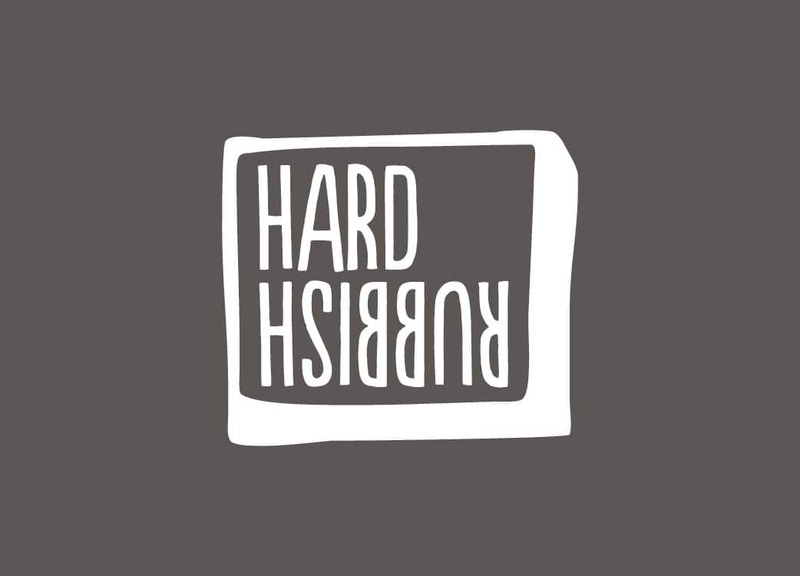 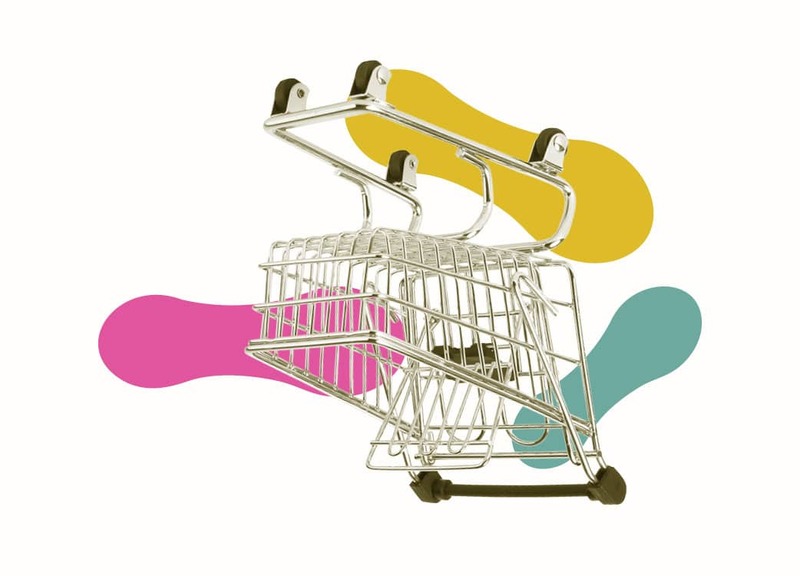 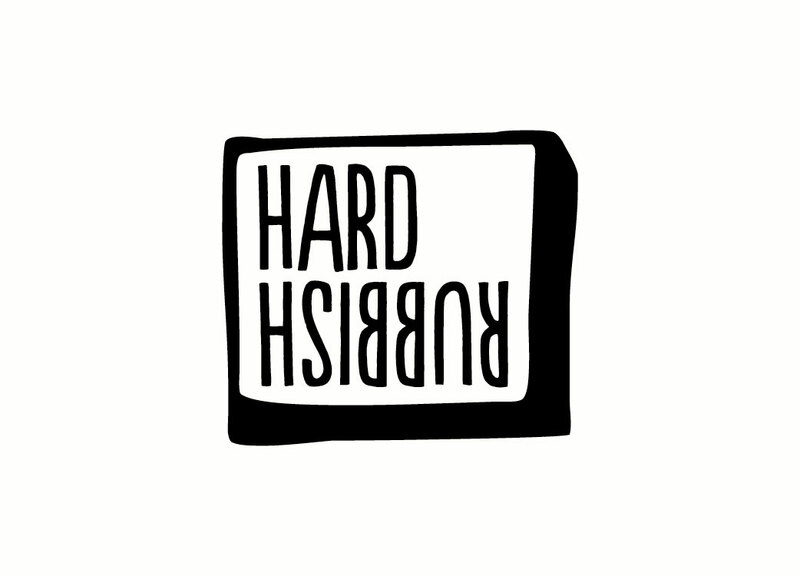 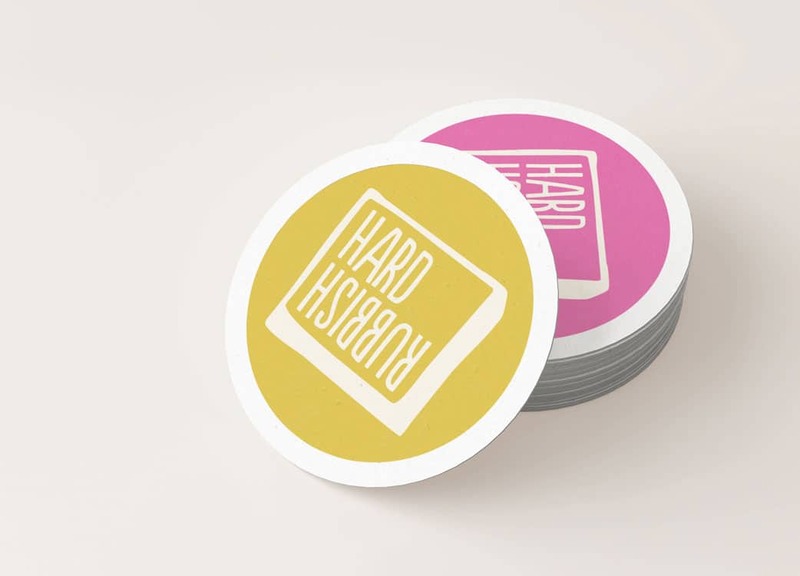 Hard Rubbish, based in Preston, Melbourne, was established in 2015 by brother and sister duo Charlotte and James Tizzard. 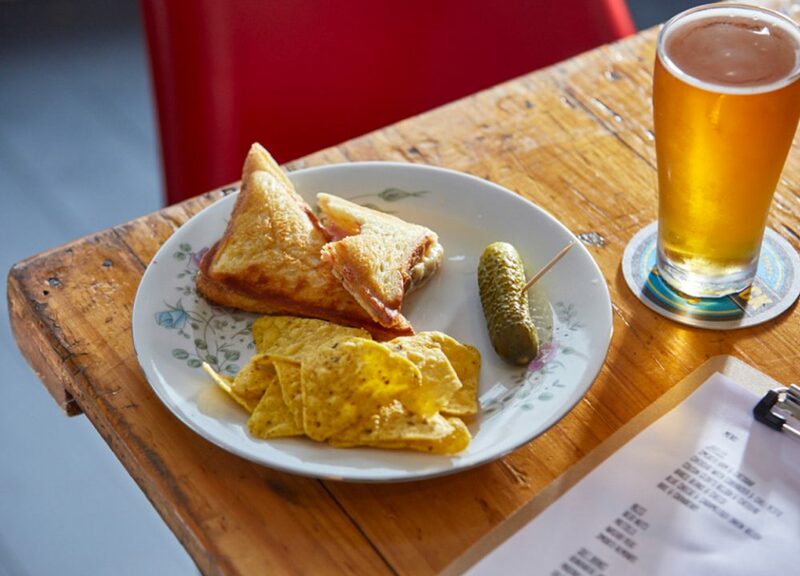 The bar, fitted out predominantly with Gumtree and hard rubbish finds, specialises in high quality, local craft beers and a range of delicious homemade jaffles. 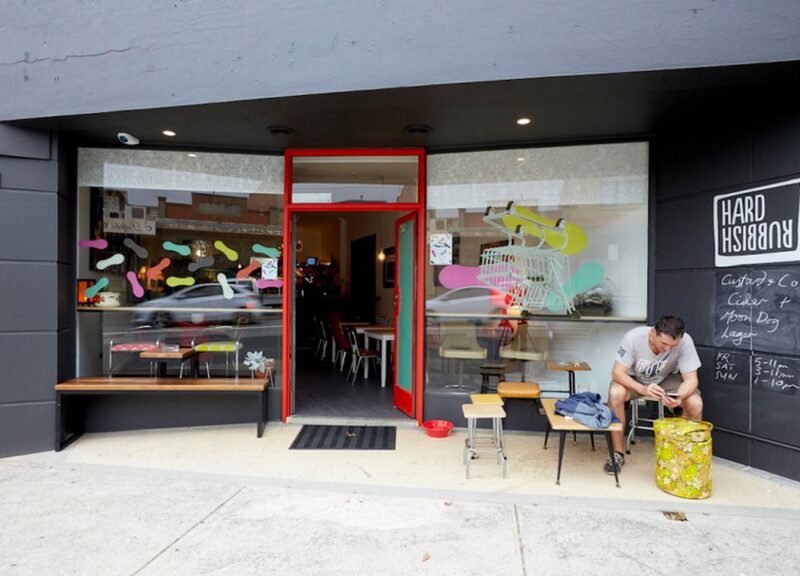 Photo credit: Tim Grey / Broadsheet.